Did you know that watering lawns is the biggest expense in one’s monthly water bill? As stated above, the water situation in Austin is scarce and the attempt to try to keep your lawn green & healthy could be costly. 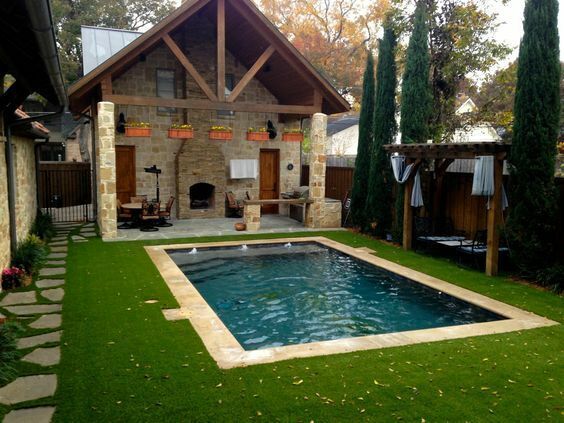 By installing synthetic turf and cutting out watering your lawn, you will see a 30-45% reduction in your water bill. No more incredibly high water bills only to have your yard back to its brown, crunchy ways in days. Installing Magnolia Turf allows you to have a virtually maintenance-free, green lawn – all year long. No more late night watering or constantly trying to figure out how to bring your lawn back to life. Save your money, time, water and keep your yard alive with Magnolia Turf. Copyright © 2016 Magnolia Turf co - All rights reserved. | Fort Worth Website Design.